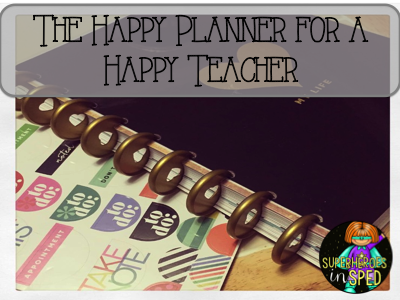 The Happy Planner for a a Happy Teacher! Happy New Year's Eve! I hope you all have enjoyed some well deserved time off from the classroom and had a happy holiday. 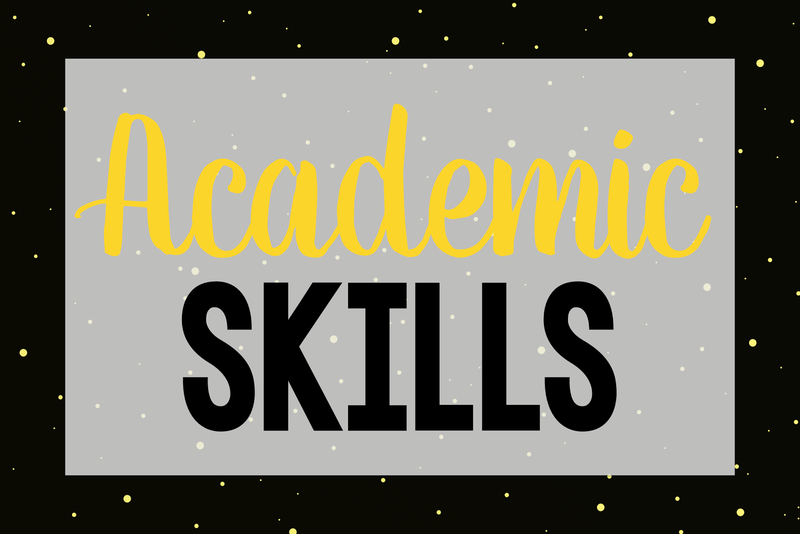 I love this time of year because I can take the time to reflect on what worked and what I should tweak in the classroom. 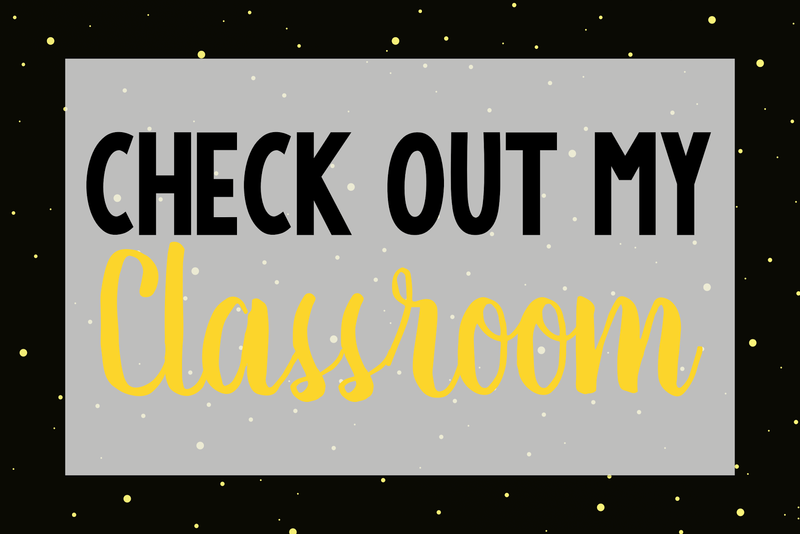 There are so many different ways to stay organized in the classroom, but each year I start with a new planner! This year I chose to go with The Happy Planner. It is so adorable and comes with so many adorable add ons. I am not affiliated at all with this planner, but I can't help to share how amazing it is! The weekly page is pretty stellar as well because it gives a space for Morning, afternoon, and evening. I haven't made the pages as pretty as I would like to yet. Soon I will be adding loads of wash tape, quote cards, stickers, and other fun things sold on their add ons. 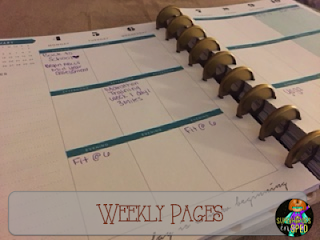 Lastly I am raffling off a HAPPY Planner for one of my wonderful blogger reading friends! Just enter in below and I will pick a winner on Sunday January 3rd! If you win you will get a brand new Happy Planner mailed right to your door from yours truly! I hope you all enjoy your New Years Even Celebrations! Be safe friends! I love planners! Always looking for the "perfect" one! A few of the teachers and specialists on my team started using this planner this year. I am hoping to get one of my own! 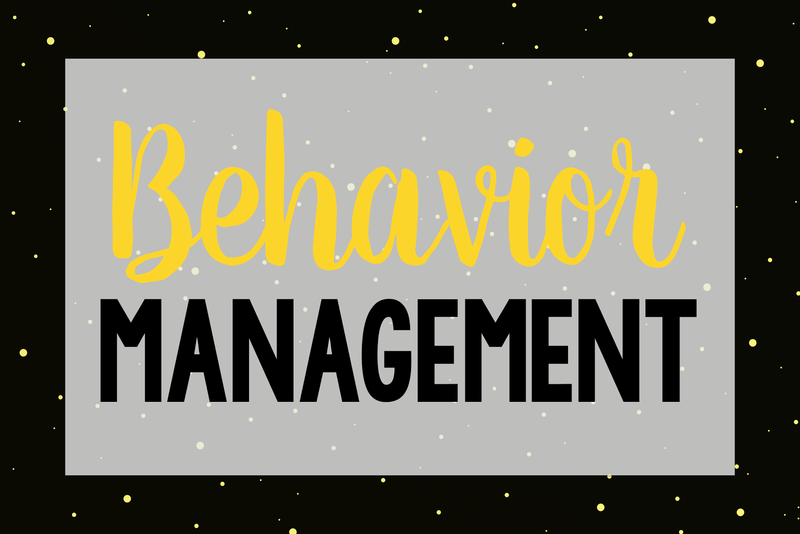 I think I'd be amazing to keep track of my IEP snapshots and meeting info! This looks awesome. I really need something to organize my personal and professional lives. My new scattered mom brain is in full force right now! I use my phone for a lot for keeping myself organized but honestly, theres so much more that can be done with good old pen and paper. Thank you for offering this. A great start to the new year. I have never heard if these planners befire. I am heading to check them out. Ore now. 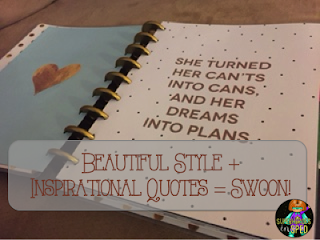 I am interested in this planner -- I am going to check it out! I love how the calendar is set up. 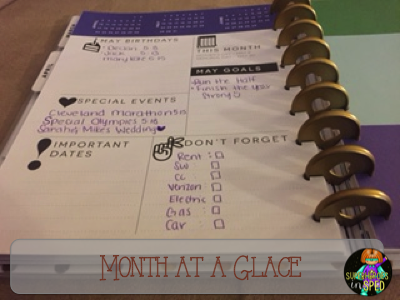 I like how the sections are set up and the fact that you can personalize the planner to make it your own. I would love to have this. One of my New Year's resolutions is to be more organized and deliberate in my planning. I just found your blog! I am so glad! I teach adaptive education in a K-8 building. Thanks for the wnderful giveaway! I love this planner. I could really use it also as I have not been able to find one that really fits my needs like this one. This planner looks great! I love planners. I want to be more organized, at school and at home. I should try this planner! I need all the help I can get with organization! This planner would be a great help!